The University of Houston-Victoria recently received a $10,000 grant from a national group in support of university programs that will recruit and support women pursuing degrees in computer science. The National Center for Women & Information Technology awarded funds to UHV to help with the university’s goals of increasing enrollment, retention and graduation of women in undergraduate computer science programs. UHV offers undergraduate and graduate computer science degrees. Bachelor’s programs include a Bachelor of Science in computer science with an available concentration in digital gaming and simulation; a Bachelor of Science in computer information systems; and a Bachelor of Applied Arts & Sciences with concentrations that include computer information systems, digital gaming and simulation, networking and security, and web and media. Graduate programs include Master of Science degrees in computer information systems and in computer science. 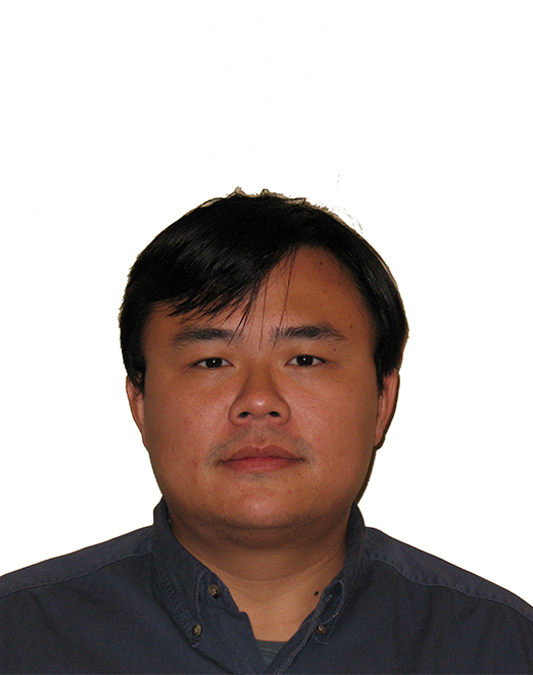 When Qi Zhu, UHV associate professor of computer science, decided to apply for the grant on behalf of the university in 2018, he asked UHV students in undergraduate “Programming Fundamentals” classes to take a survey to find out which recruiting strategies were the most effective. The surveys asked how students learned about UHV and why they chose to attend the university. Zhu used those responses and some other information about the university’s female-to-male student ratio in computer science to draft his proposal. From 2010 to 2016, 14.7 percent of undergraduate computer science and computer information systems majors were female. With the grant resources, UHV hopes to increase that number to 25 percent by this fall and 30 percent by fall 2020. During that same time period, the retention rate for female students in those majors averaged 84.8 percent. The university hopes to increase that rate to 90 percent by fall 2020. 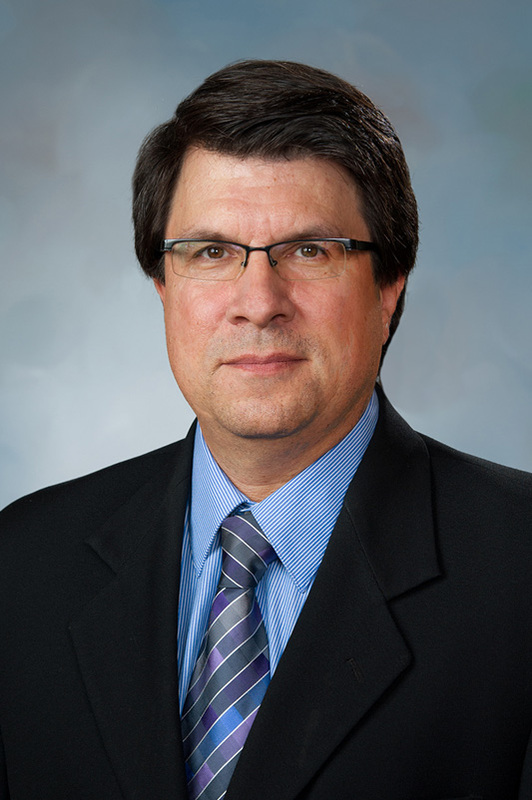 The university intends to use the grant funding to create and implement recruitment strategies, including developing targeted marketing materials with information about careers in computer science fields and opportunities available at UHV. Alumni testimonials will be placed in videos and print materials, and alumni and students will be invited to attend open house events and share success stories to encourage future students to apply to UHV’s programs. 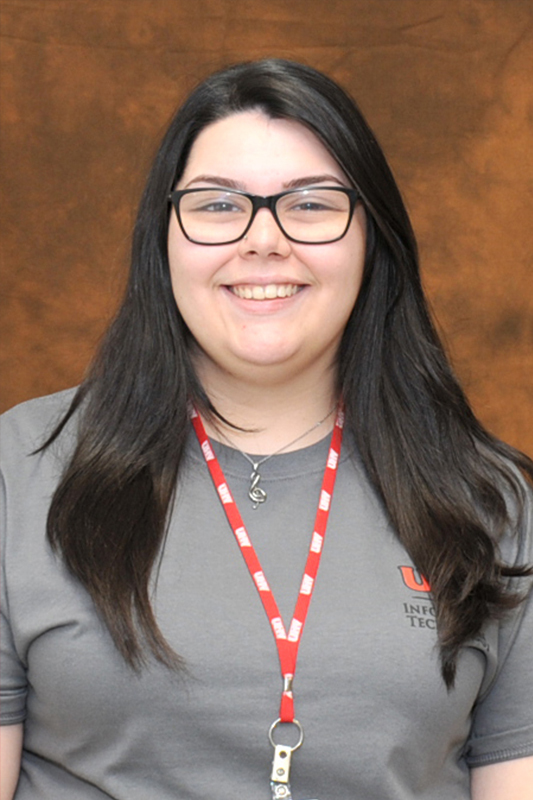 UHV junior Estrella Candia first chose to attend UHV for the digital gaming and simulation concentration because she enjoys playing video games. However, once she began taking classes, the Victoria native decided the bachelor’s in computer information systems was a better fit. Now, she is a student worker at the university’s Help Desk and enjoys using what she’s learned in the classroom in a practical setting. In addition to targeted recruiting, the funds also will help female students by implementing retention strategies, such as a mentoring program between seniors and freshmen, student support services and evaluations, adjustments to the curriculum, and the addition of related clubs and research opportunities. To learn more about UHV’s computer science and computer information system programs, contact the UHV School of Arts & Sciences at 361-570-4201 or www.uhv.edu/contact.